Hello everyone! I still can’t get back to my regular blogging schedule and it’s frustrating me. My full-time job has been quite stressful these past few days with crazy deadlines and such. 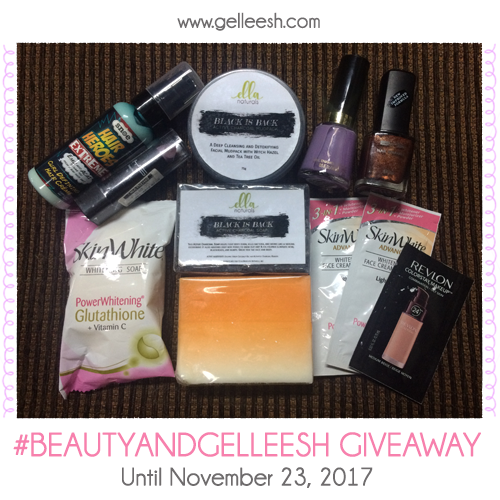 But hey, to make up for my irregular blogging schedule, I’m throwing a #BeautyandGelleesh Giveaway, yey! 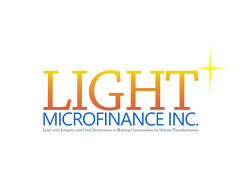 I’m sorry that I wasn’t able to push through with Cebu trip. Health reasons. I’ve been really stressed lately that it’s kind of affecting me physically, mentally, and emotionally. The past few weeks have been a crazy roller coaster ride for me. Also, if you have been following me in social media (I think more on Twitter and in my personal Facebook account), I underwent an Endometrial Biopsy two weeks ago and the results are in. The Biopsy detected Endometrial Polyps. Well, it’s not that serious, but my hormones had been acting up and I’ve been having the shittiest feelings for some reason. I was often cranky and unmotivated. Anyway, even though things have not been perfect, I still have a lot to be thankful for: My husband and I celebrated our first year anniversary, I’ve been spending a lot of time with my family, and… Dundundundun… I AM GOING BACK TO PAMPANGA AGAIN! Yep! I will be staying in Pampanga for like a year or two or until the condo we got is ready for moving in. I can’t wait to hang out with Kapampangan friends again and have more Kapampangan food. Well… I still need to keep my daily menu healthy so, we’ll see. LIKE Ella Naturals on Facebook. Share this post (together with the photo above) on Facebook (make sure it’s set on public so I can check) and tag three of your friends in the post. 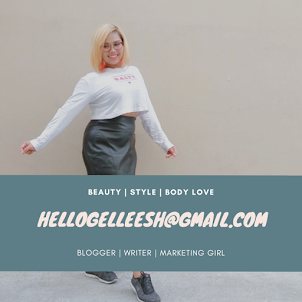 Also, add the following hashtags on your post: #beautyandgelleesh #ellanaturals. 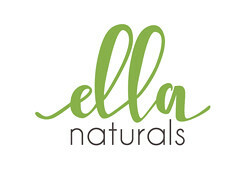 Follow Ella Naturals on Instagram. Share this post (together with the photo above) on Instagram (make sure it’s set on public so I can check) and tag three of your friends in the post. Also, add the following hashtags on your post: #beautyandgelleesh #ellanaturals. 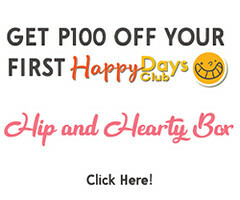 - You can choose either ways to join, but doing both can give you an additional entry to the giveaway. 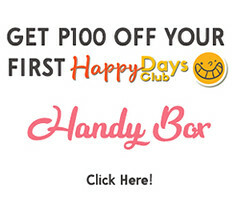 - This giveaway will only be open to Philippine residents or if you have a Philippine address, that’s okay. - The giveaway will end on November 23, 2017. - The winner will be chosen via raffle. - The winner will be announced a few days after the giveaway ends and should the winner fail to get in touch with me after 10 days, I will be choosing another winner. I know this giveaway is not much, but the beauty loot has some of my favorite products like the Ella Naturals Black is Back Active Charcoal Mudpack and Soap from my own beauty brand, which has been helping my skin from keeping the pimples at bay and the Snoe Hair Heroes Exteme Curl Defining Hair Crème, which I use for my curls. So I hope you guys join and enjoy! Nice giveaway dear. Since I only use organic cosmetics its not for me, but I cross my fingers for everyone participating :) hope you are doing fine! Thanks for this put up.Love to look this from you.glad to get these type of information. looks s o exact and happy for studying. I love it! Have a great day doll! Giveaways are so fun, especially when you win! haha :)) Too bad I can't enter since I'm in the U.S. Wish you all the luck with you move and hope you health improves soon.